There are three basic ingredients that go into our walk with the Lord. Prayer, reading the scriptures and connecting with other Christians. As much as we are grateful to the Lord for our new life, we still find that we struggle to do even these seemingly simple things. Why is that? It's because we do not understand the process of growing in the Lord. We need to be discipled. It is a vital part of coming to know the Lord and designed to bring us together that we can be of one mind, as the scriptures instruct us to do. 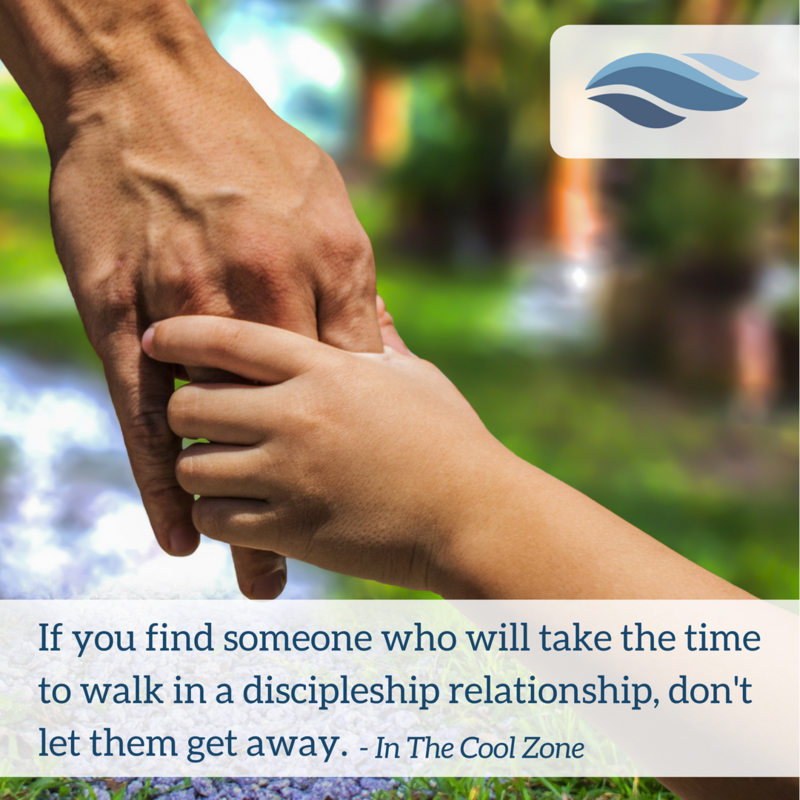 Without discipleship, we see growing in our walk much differently than the Lord does. In fact, the ways of the Lord are difficult to understand until we grow into them. As a new creation in Christ we grow through having our mind renewed. There is a way that God sees that we cannot. God has a thought process that our old nature, which is the only way we knew, cannot understand. We need to adopt a new way of thinking or we simply will not know God or who He is. We cannot become like Him, until we think like Him. So this begs the question, if I don't know God's ways, then how in the world can I grow? Yep! It's a mystery. Fortunately, the mystery has been revealed to those who are in Christ. The answer is discipleship! We continue to drill down through the Three Phases of Salvation, into Sanctification, and finally, with a focus on repentance. There will certainly be more to be said about all of the aspects of falling into sin and returning to obedience but here is a quick outline to use as a guide when we do fall. The path of repentance is the process of recovering from our sin and is the mechanism of renewing our mind. So, let's say we fall into sin. Jesus takes up our case and presents it to our Father. The Holy Spirit then immediately brings conviction. This conviction brings sorrow. If we have a worldly sorrow we remain in our sin and ineffective. If we have a Godly sorrow it will bring us to repentance... every time! Sorrow can be as quick as, "Wow! I know that is not who I am in Christ and I want to be like Jesus!" It can also be as deep as the sinner who falls to his knees crying out to God, "I am a sinner and so far from you!" You will most likely find a deeper sorrow for a deeper sin. It all comes down to how much you hate a particular sin. An important thing to note here, is that sorrow is not repentance. Sorrow is it's own work. Repentance is it's own work as well. They go together but are not the same thing. 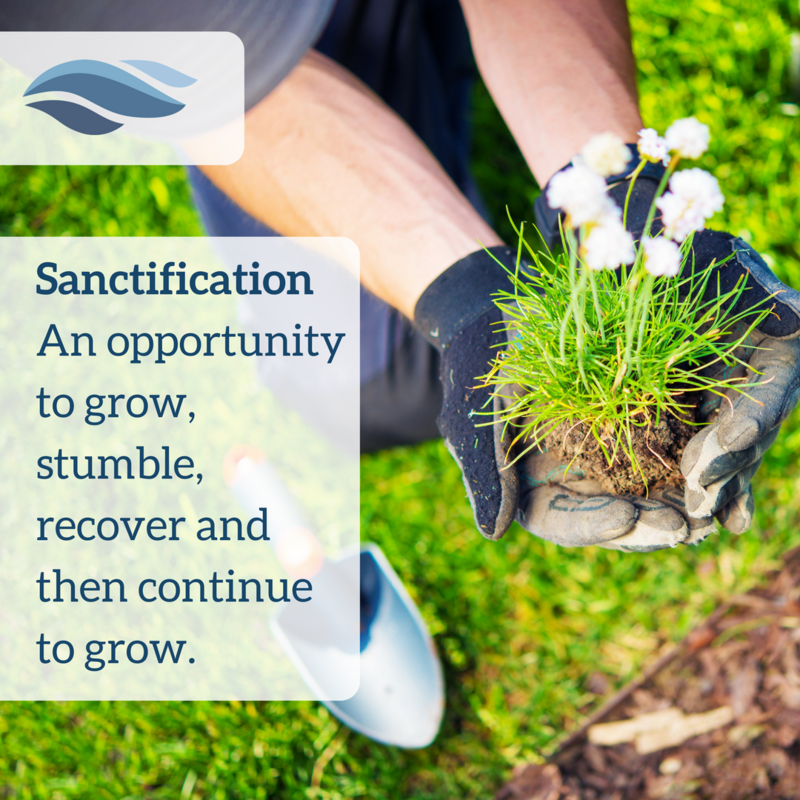 We continue our look at the Three Phases of Salvation, focusing in on Sanctification. When we are sanctified we are going through a process of becoming Christ-like. This is where we respond to an ongoing work of the Lord. The response on our part is obedience in faith. It's important to note, that all phases of salvation, Justification, Sanctification and Glorification, are done in faith and the growth is from the Lord. In sanctification we grow in Christ through obedience done in faith. What we see in this stage is an opportunity to grow, stumble, recover and then continue to grow. In our relationship with the Lord, even though we are separated from the power of sin, it is common that we do fall into sin. When we do, this sin does not have the effect of taking us "out of Christ." When we do sin after we are born again, we become ineffective. We stop bearing fruit. 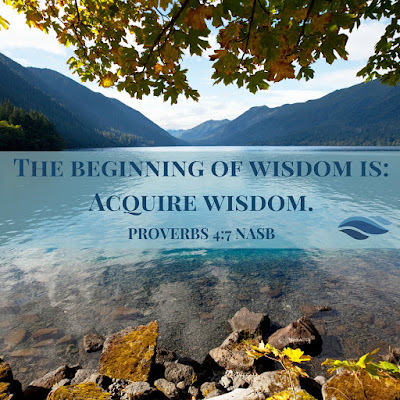 We halt our growth in the Lord and begin to walk out of the blessings the Lord is providing. We lose our peace or our joy. We may hide from our Christian brothers and sisters because we feel guilty. It is sometimes debated that fasting is not part of the New Testament and not a necessary or effective part of walking with the Lord in our modern day. This is an easy fix. The command to fast, and certainly the expectation to fast, from Jesus was pretty clear. Fasting is a function, much like faith, that works the same way in the New Testament time as it did in the Old Testament. Trying to get our mind wrapped around what happens when we pray and fast is where we may get confused. When you are moved by the Spirit to pray and fast you can be sure that the Lord is wanting to do a special work in your life or in the life of someone around you. A good way to understand fasting is to look at the effect of fasting. We have many very moving, incredibly uncommon and dare I say, supernatural examples that came from unexplainable works of the Holy Spirit. Did I use enough adjectives there to get my point across? Prayer and fasting is powerful. Maybe it will remind you of the scripture in the book of Ephesians, "Now to Him who is able to do exceedingly abundantly above all that we ask or think, according to the power that works in us." The command to fast is very important. Biblical faith can only be exercised through a response to a command. One insightful definition for faith is, the trust I have in someone based on what I know about their character. Therefore, if we understand God's character then we can trust that His commands are just and lead to life. Now we can mix faith with the command and walk in faith. 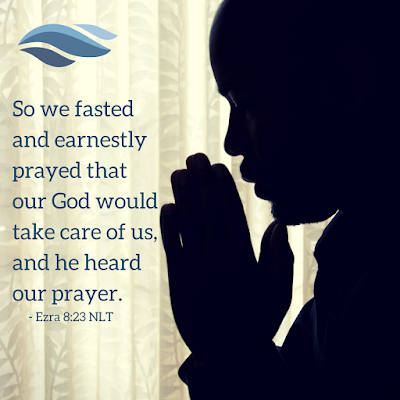 Through the New Testament examples of fasting we can see the power of prayer and fasting. The Christians were sure to pray and fast for important works of establishing leaders and preparing for their calling. In the first example below, we see that the Holy Spirit is responsive to this work.